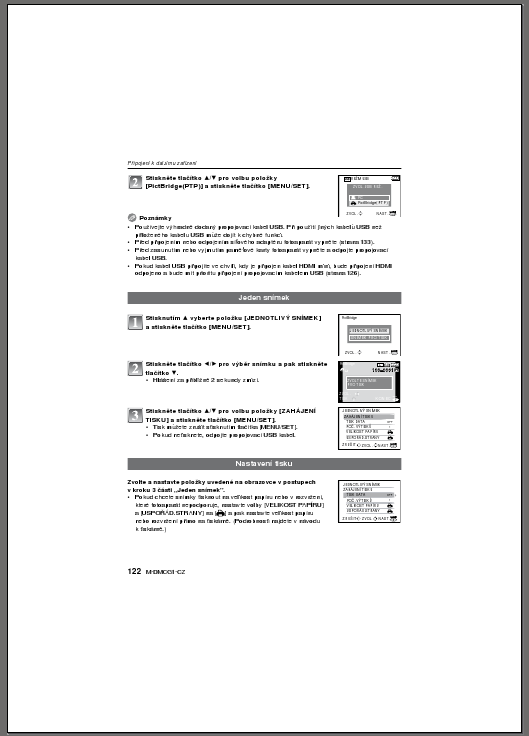 It's happened to me one time, that I want to trim margins from PDF document. 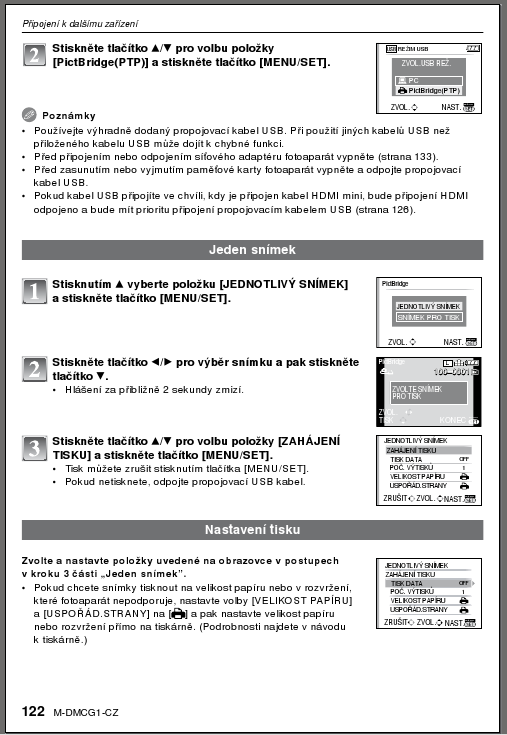 It was a Czech manual for Panasonic G1 camera. You can see huge margins there, because it was officially written for A5 paper and they create manual for A4 paper size. 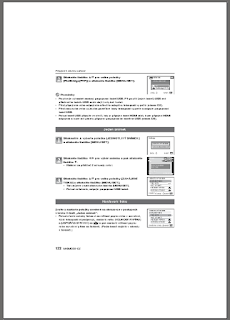 I used pdfcrop script from Heiko Oberdiek, which can easily trim margins. Hey! Thank you very much! I was looking around to find a way to trim margins of my scientific ebooks so to read them on my small ebook reader. Your hint was very useful for me!